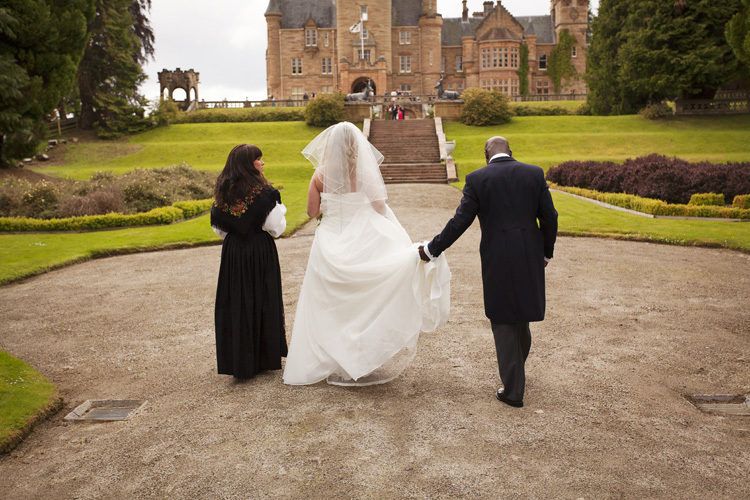 Ardross Castle is located in the Scottish Highlands where wedding fairytales really do come true. 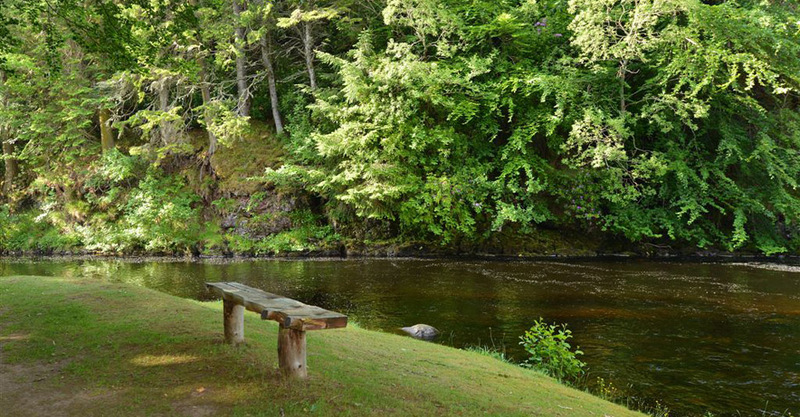 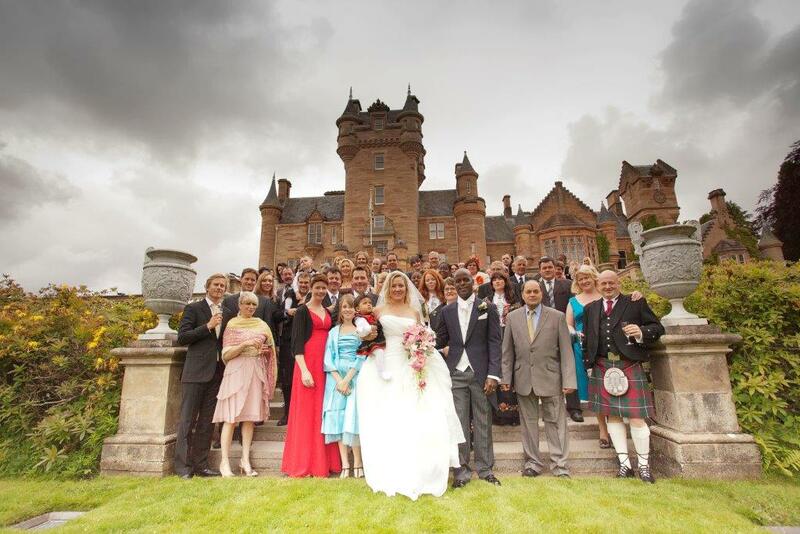 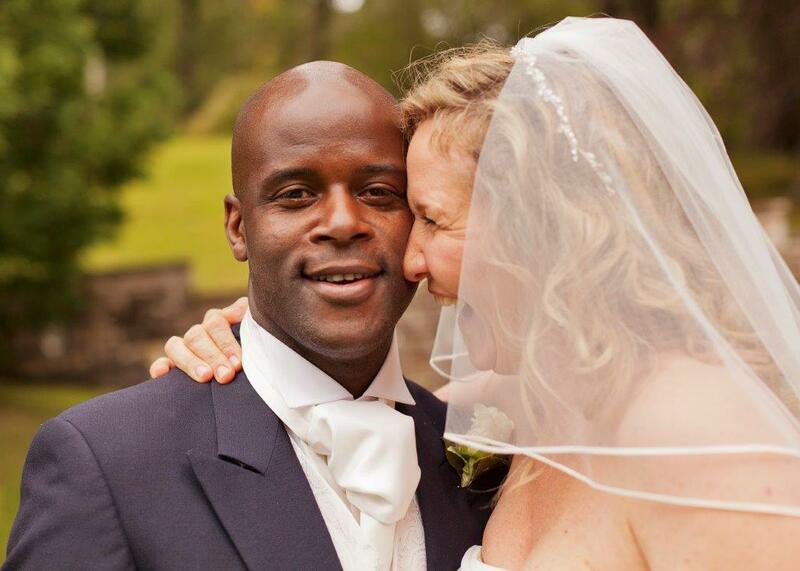 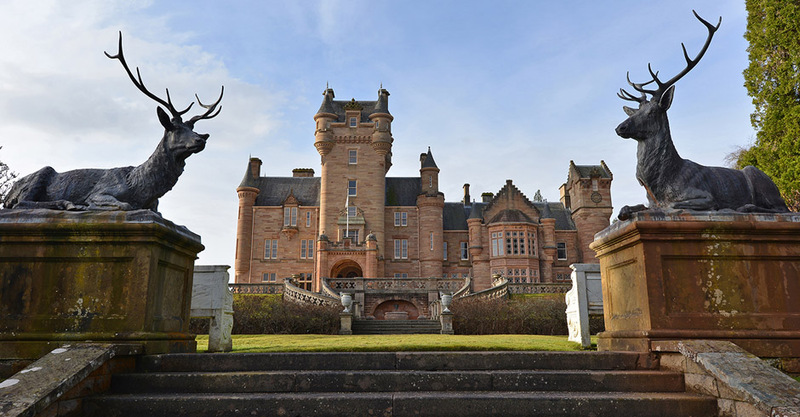 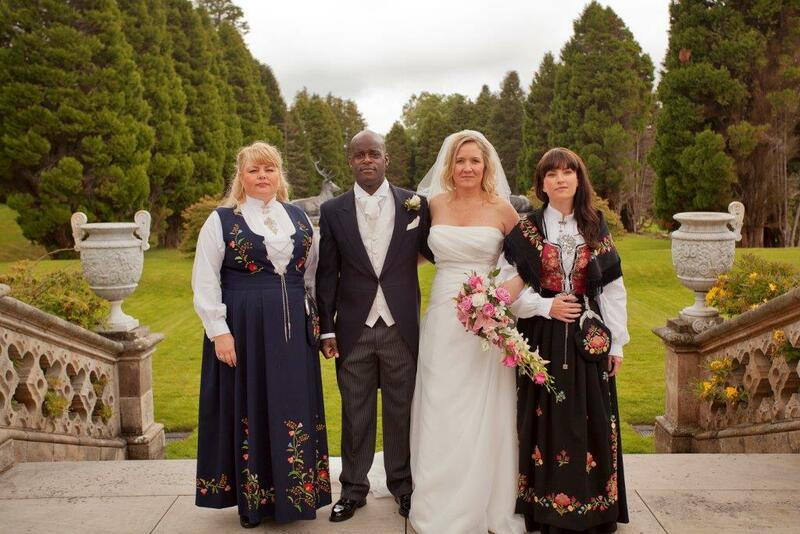 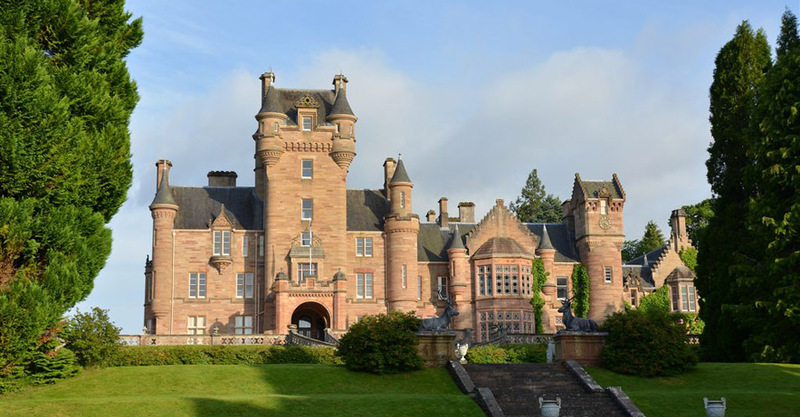 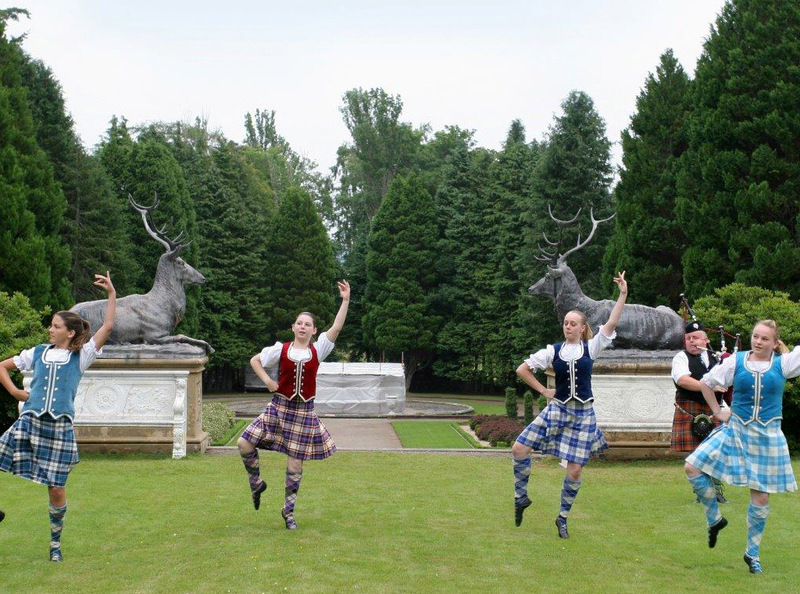 The unique setting makes a wedding reception at Ardross Castle an unforgettable experience. 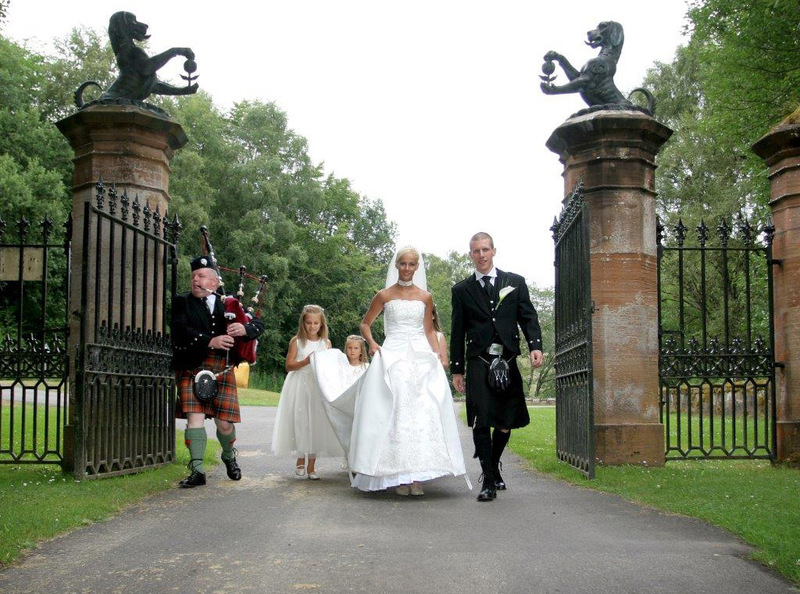 Because we want every wedding at Ardross Castle to be your special day, we don’t offer 'pre-packaged weddings', we will tailor the day to be exactly as you want it; here are just some ideas. 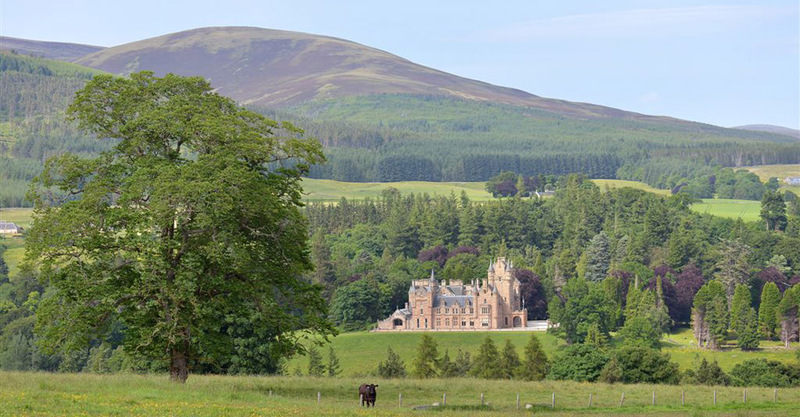 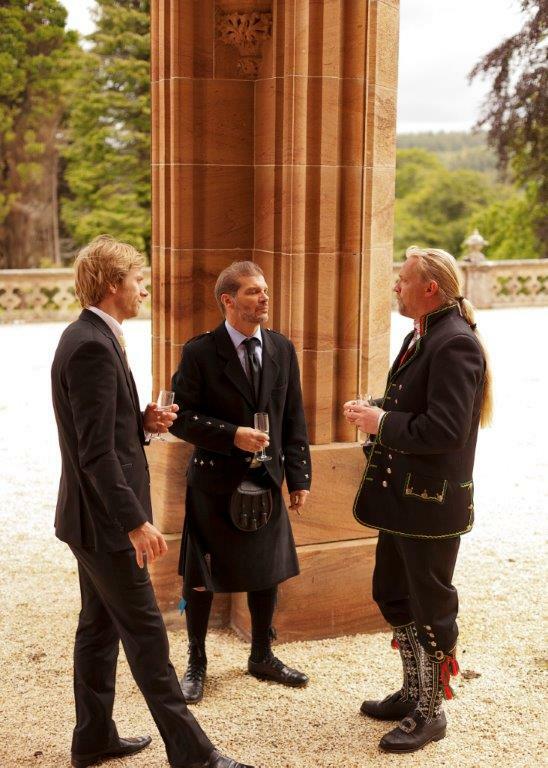 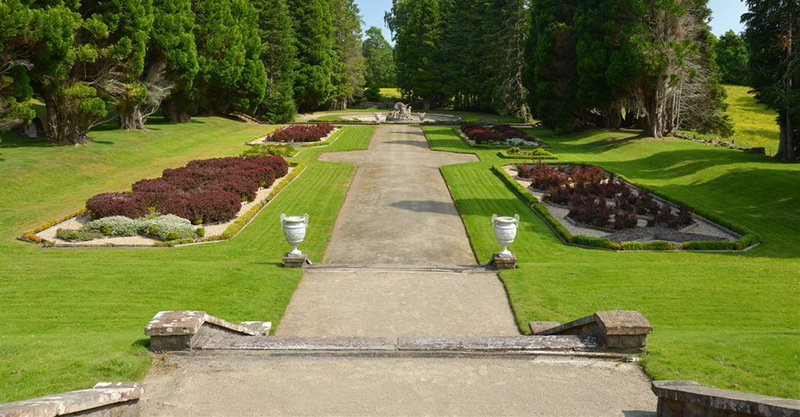 Ardross Castle is set in stunningly beautiful grounds; depending on the time of year, you can start with drinks in the gardens and your guest can enjoy the tranquil highland setting, strolling around the formal Italian garden or a little privacy in the walled garden. 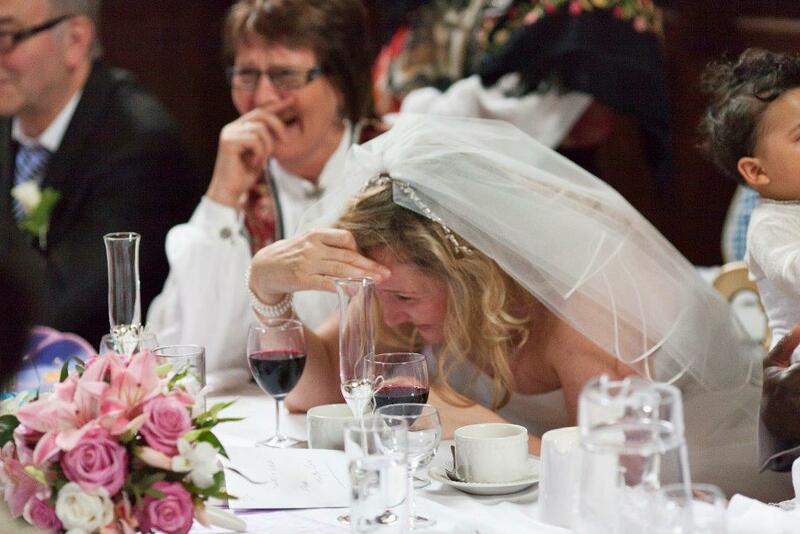 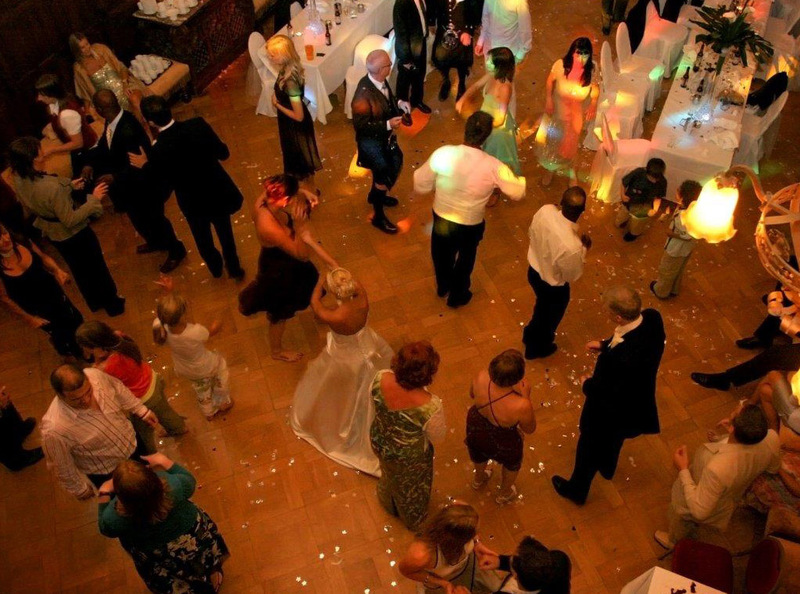 The focal point of any Reception is the wedding breakfast. 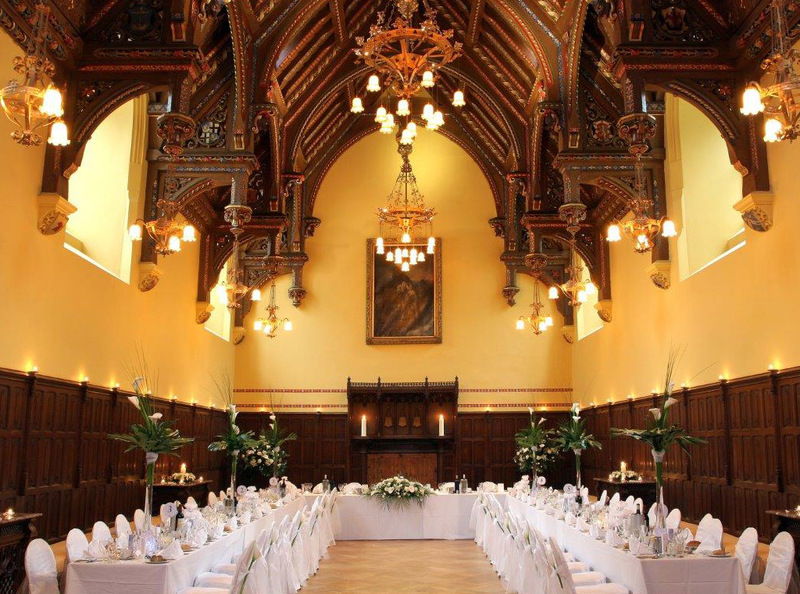 Smaller parties can relax in the intimate, sumptuous dining room or larger parties can dine and dance in the stylish surroundings of the Great Hall. 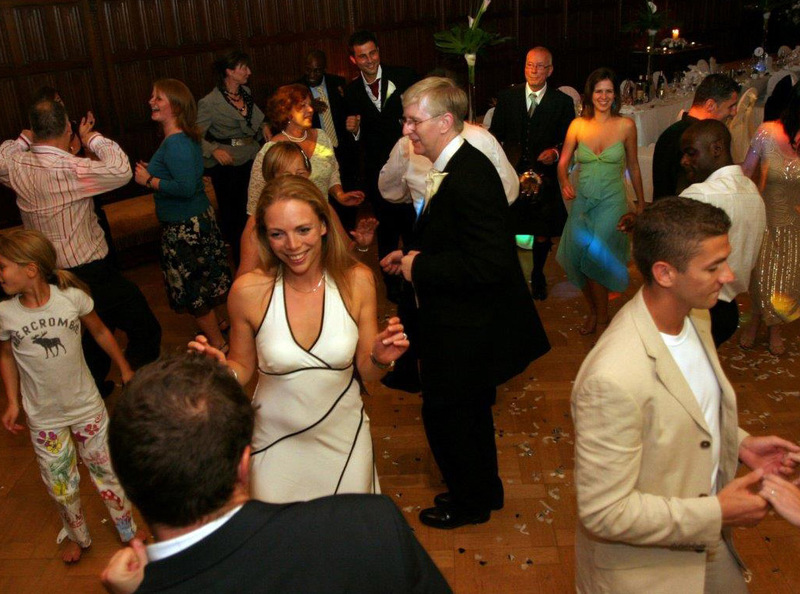 We can cater for up to 120 guests. 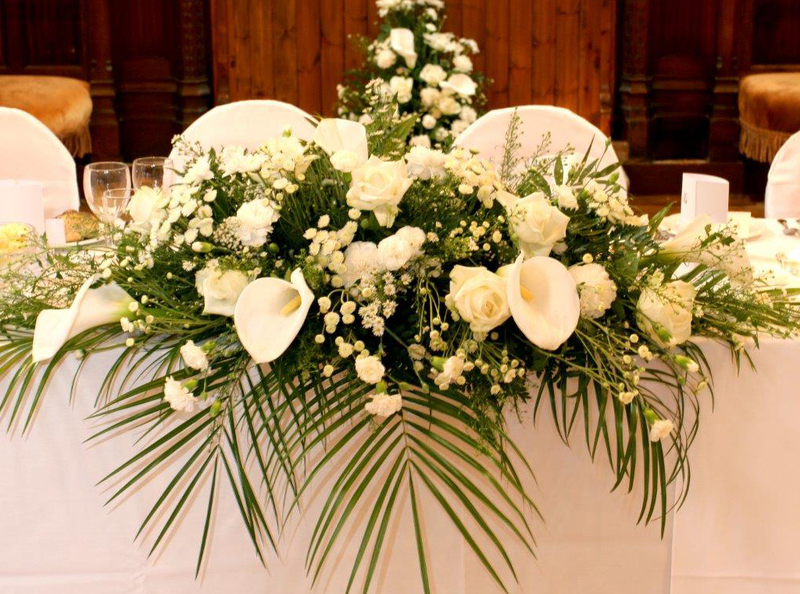 Tables can be laid out as round tables or in a formal arrangement with a top table. 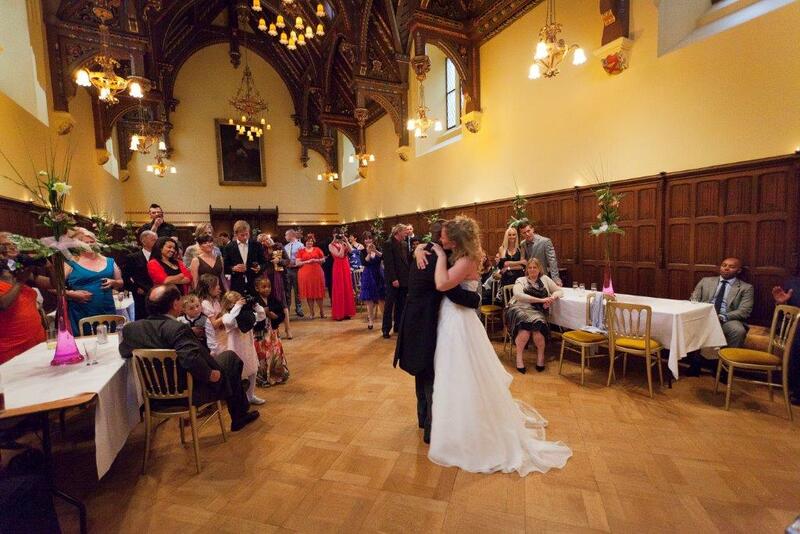 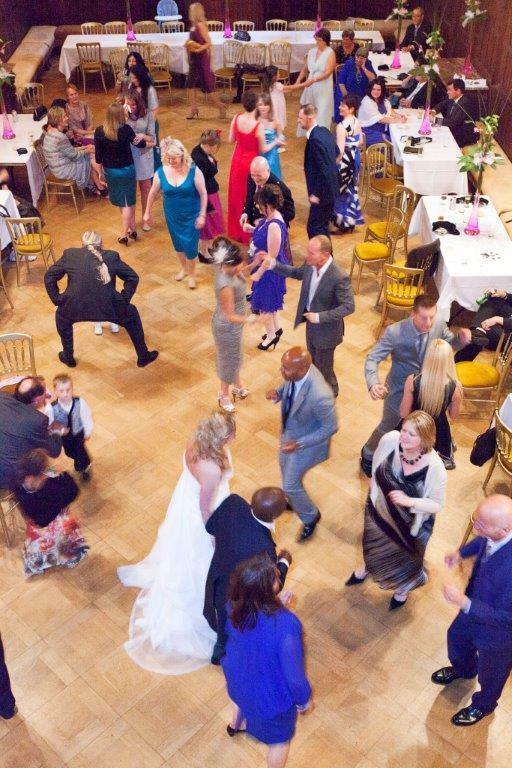 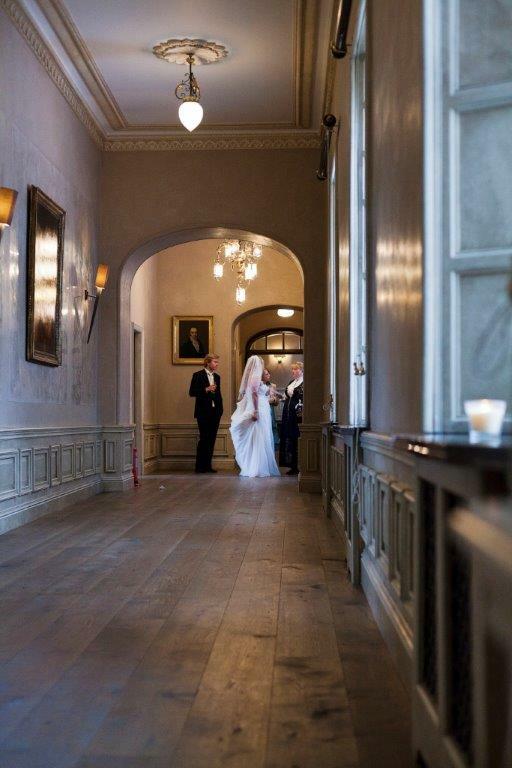 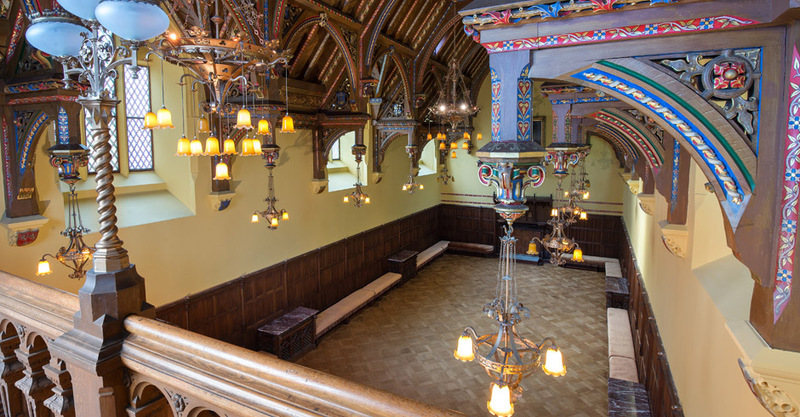 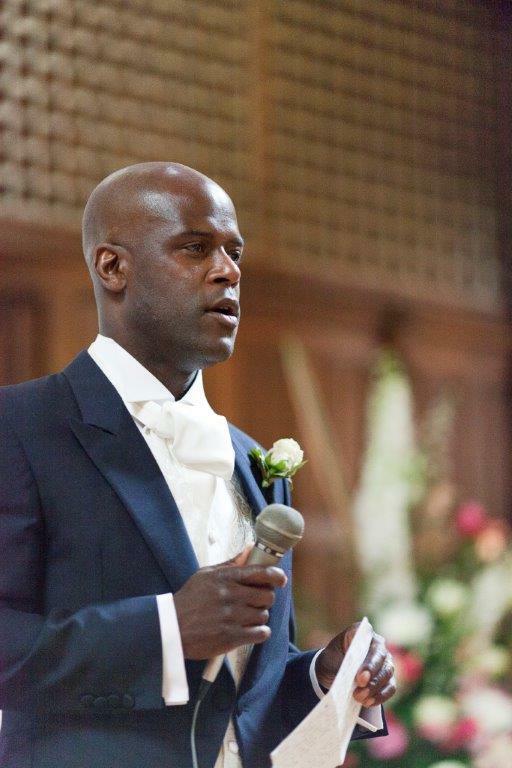 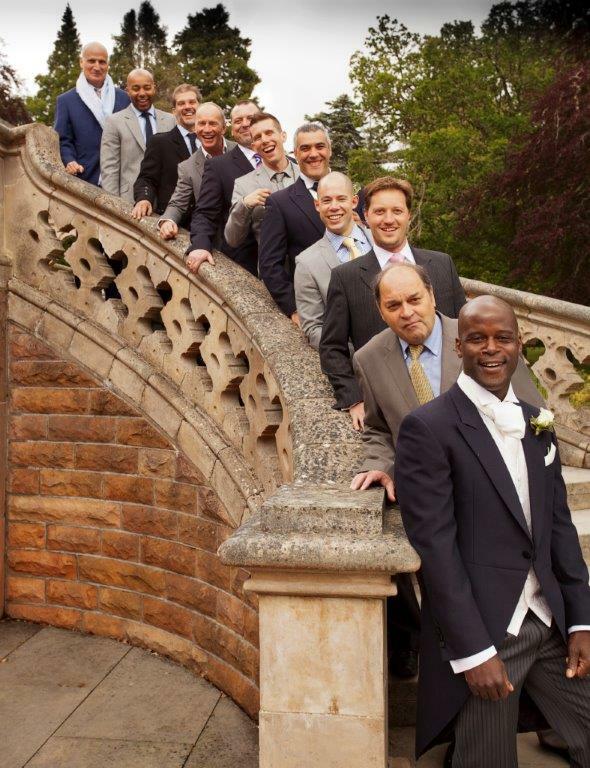 The Minstrels Gallery in the Great Hall will perfectly accommodate your band, orchestra or DJ. 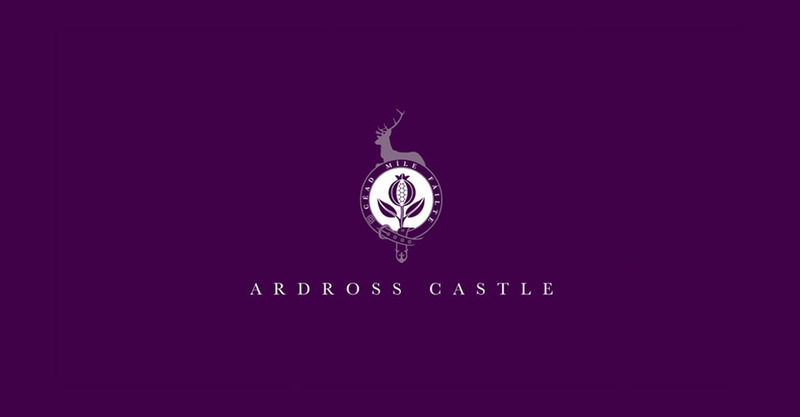 With such a fabulous venue, whatever you choose, you will have a magical day and the perfect back-drop for your treasured memories – just call our wedding coordinators on 01349 882 550, or email info@ardrosscastle.co.uk to start planning.